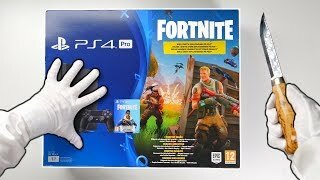 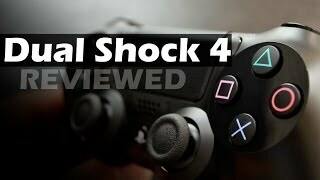 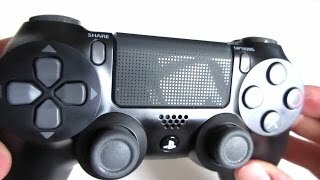 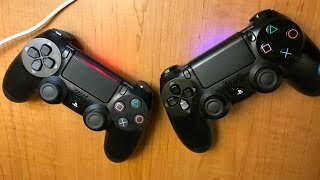 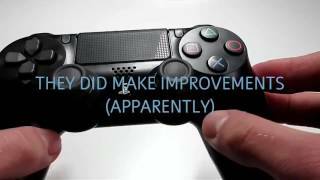 The ps4 dualshock 4 v2 Video games accessories is manufactured by PlayStation and was added around May 2018 and is part of the PS4 Dualshock 4 V2 series. 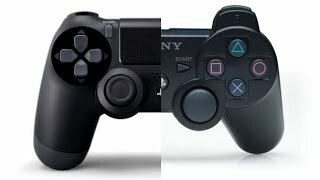 This version of the Video games accessories comes in Color : Blue. 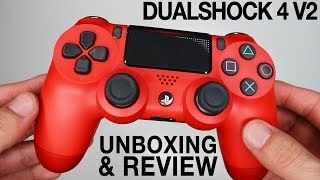 The best price for the PS4 Dualshock 4 V2 in Kuwait is KWD 18 sold at Lulu Web Store and available with free shipping and delivery within 2 days.